Micro Center Tech Support: Happy 40th Birthday Pong! 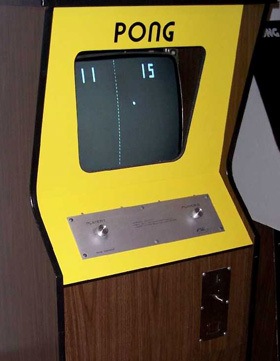 Today is the 40th Anniversary of Pong! To celebrate here is a little Atari History. Share your favorite Pong memories in the comments below!